I had originally hoped to post a poem a day during Poetry Month (April) which has officially ended although there’s a big celebration of poetry, Mass Poetry Festival in Salem from May 1-3, featuring such poets as Rita Dove, Nick Flynn and Marge Piercy. Work obligations interfered with life desires and so that didn’t happen. However, I had to share this poem as an official sign-off. Never got around to publicizing some of my own poetry or some poems from local poets I admire. Poetry will make continuing appearances on this blog from time to time. Get it & feel good by Ntozake Shange is an anthem. Just those words: “get it and feel good” have exercised a positive power in my life when I call on them. Ms. Shange was talking attributes of men/potential romantic partners but the words have much more power than that and can applied to a lot of situations. I hope this poem inspires you similarly. 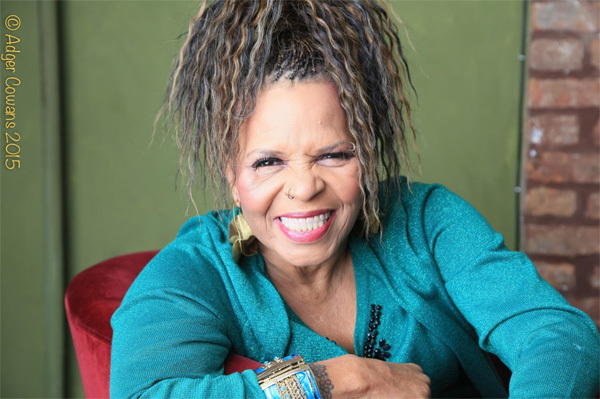 Read more about about playwright, poet, novelist, and activists Ntozake Shange: books, performances here. Thank you for sharing this. I am going to the library THIS AFTERNOON to find more of her poems. But this one must be unique. Thank you for reading my post and leaving a comment. You’ll enjoy Ms. Shange’s poetry. Her Broadway smash, For Colored Girls who Have Considered Suicide when the Rainbow is Enuf sprang from her poetry.